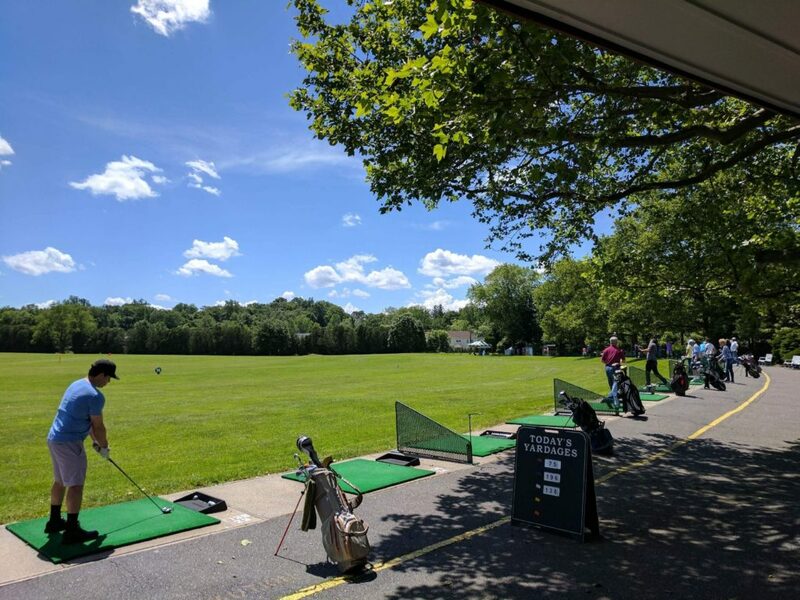 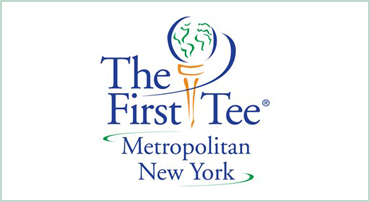 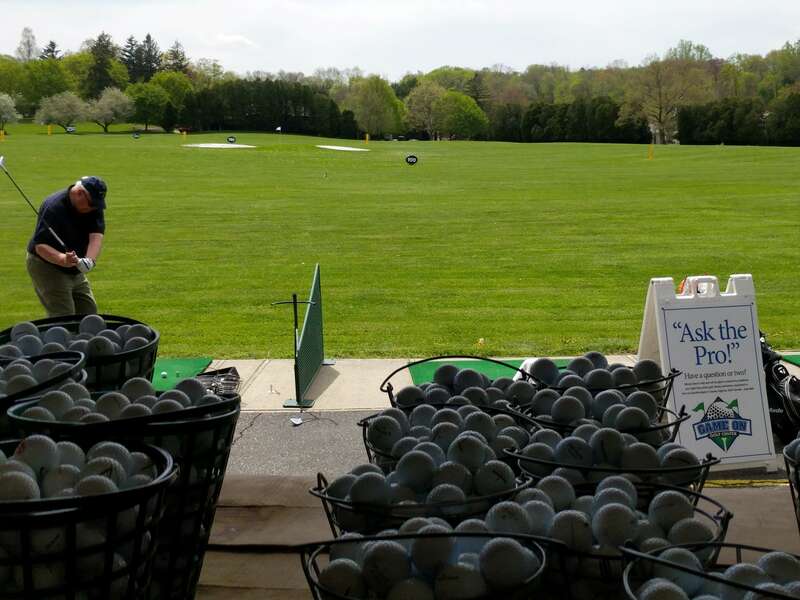 The Game On Golf Center is proud to be the Westchester home to The First Tee of Metropolitan New York. 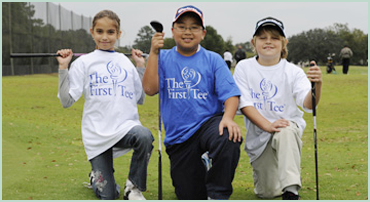 The First Tee is a youth development organization impacting the lives of young people by providing educational programs that build character, instill life-enhancing values and promote healthy choices through the game of golf, with a focus of serving minority and underprivileged youth. 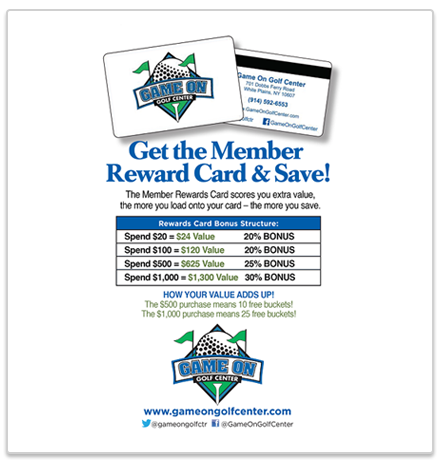 Get a Member Rewards Card and Save!